Oh my crickets! I am absolutely delighted to share the book trailer form book OOKO with you! 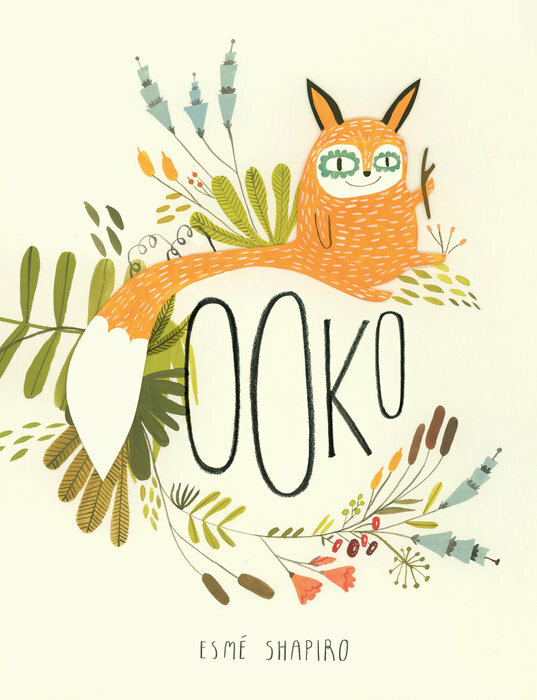 OOKO is the story of a fox that has all he could possibly want - a stick, a leaf and a rock! But Ooko realizes that perhaps what he really wants is a friend. So he roams out of the comfort of the log he lives under in the forest and ventures into the town. It is there he spots what seems to be an unlikely pair - another fox (who is actually a dog) and a furless, two legged fox! (Who is actually a human!) After hearing a human call another human Debbie, Ooko is convinced that all humans are named Debbie - and he wants a Debbie too! Will Ooko find a way to befriend a Debbie? Or will he have to go back and play with his stick, leaf and rock on his own? You may just have to read OOKO to find out! 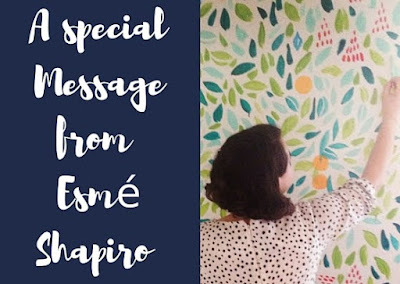 Ooko by Esmé Shapiro | Publication Date: July 5, 2016. 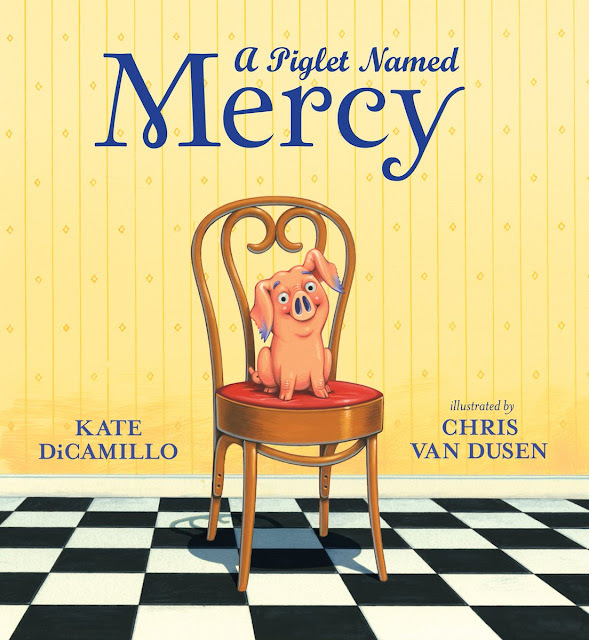 Click here to download the storytime kit.